Open for the 2019 season - Call for more details! In 1931, four local businessmen re-purposed an apple orchard beside the Erie Canal into a challenging and scenic golf course called the Niagara Orleans Country Club (NOCC). The NOCC features a beautiful rolling 18-hole golf course over 6000 yards beside the scenic Erie Canal offers playing to a par of 71. The old barn club house has been completely replaced by a spacious and open modern facility hosting a fine dining restaurant and bar. Conveniently located between Buffalo and Rochester New York, the Rob and Mike Carrier’s NOCC offer a unique golfing experience only a stones throw away. Join us for your next golf, dining, or entertainment adventure. The well-maintained course set against the scenic Erie Canal backdrop provides a unique golfing experience. The beautiful rolling 18-hole golf course, with more than 6000 yards, offers playing to a par of 71. 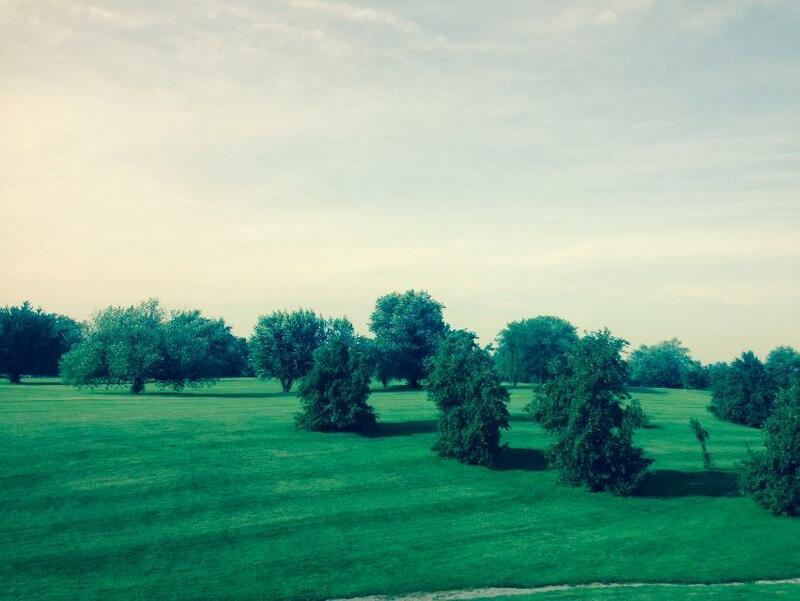 Dating back to 1821, the Niagara Orleans Country Club property started off as a fruit farm. In 1825, when the Erie Canal was built, the property was then divided into four parcels, with two parcels on each side of the canal. The parcels were used as an apple orchard for more than a hundred years before four local Middleport businessmen opened the golf course in 1931. Our spacious banquet hall and professional banquet services will make your next event memoriable. 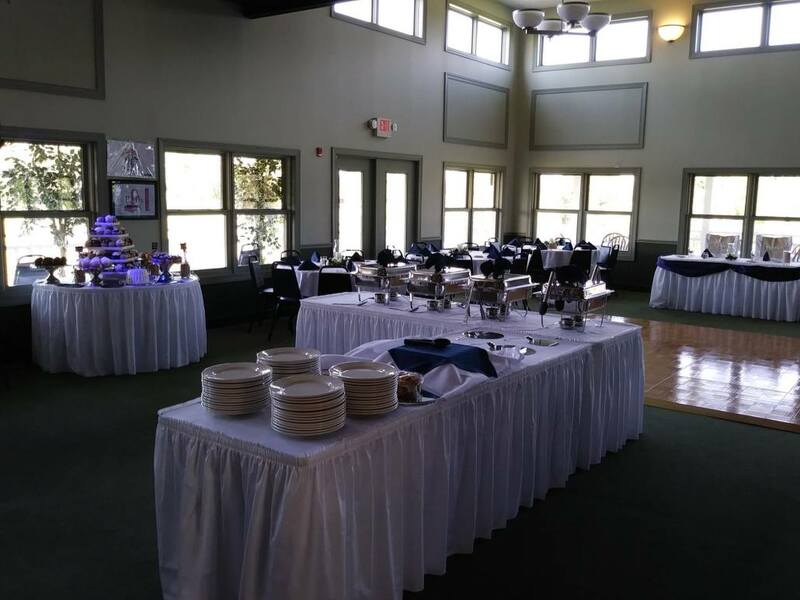 The NOCC is perfect for weddings, showers, birthday / graduation / retirement parties, business retreats, golf tournaments and other special occassions. Contact the NOCC to obtain available dates/times, service options, pricing, and more. Copyright © 2018-2019 Niagara Orleans Country Club.